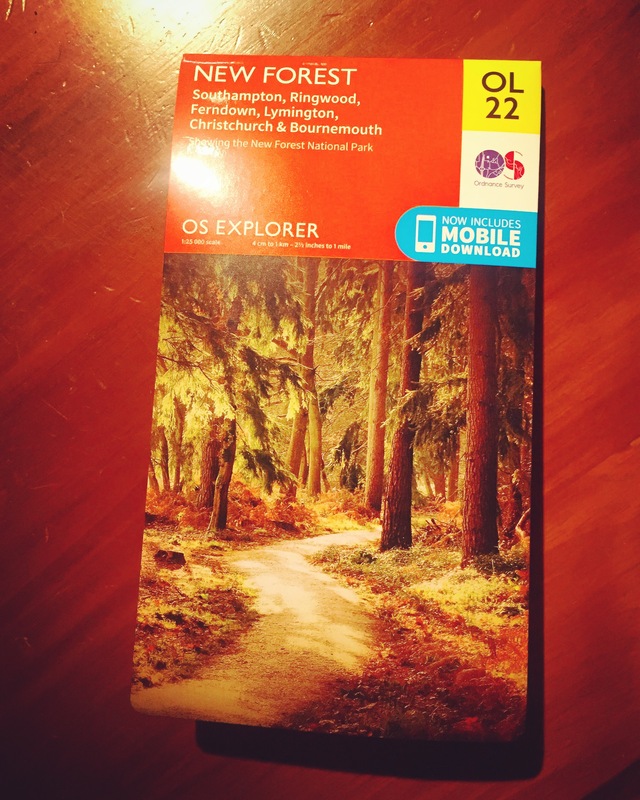 I do get excited about a new OS Map! This one has just arrived, ready for next weekend’s adventures! Where is your next adventure? !